STILL LOOKING FOR THAT SPECIAL GIFT? 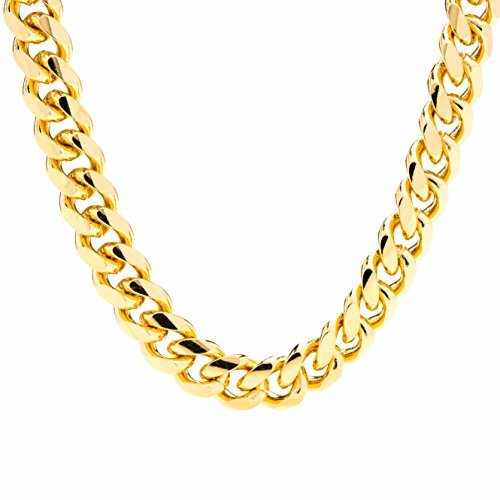 This beautiful Lifetime Jewelry Cuban Link Chain is the perfect gift. Save now on our special prices. We keep our prices low for the season. Get yours now while supplies last.